MyFirstPlaceNW was created with the initiative to educate First Time Home Buyers in the Greater Seattle area, about Asset Building and Financial Responsibility through Home Ownership. Our free first time home buyer workshops cover everything you’ll need to know in order to be successful in purchasing your first home. We have also partnered with the Washington State Housing Finance Commission to offer Down Payment Assistance programs to First Time Home Buyers. For those who qualify, these programs offer up to $45,000 in down payment assistance towards the purchase of your first home. After attending one of our workshops you will receive a ”First Time Home Buyer” certificate that will allow you to apply for these home buyer programs. Buying a home will be one of the biggest decisions of your life. Don’t proceed without getting educated FIRST! 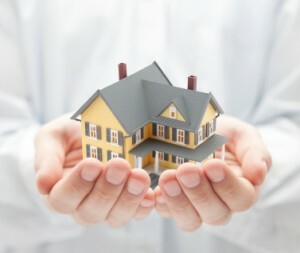 Please check out our many informative blogs for first time home buyers. To reserve space in one of our FREE workshops and learn more about Down Payment Assistance offered by the state of Washington, please go to our Calendar/Reservations page and submit your information.